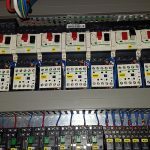 Replacement of old AEG PLCs with new from Schneider Electric. 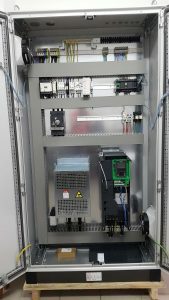 M340 series with Ethernet capabilities has been installed. Programming the process from the scratch for receipt and conveying malt to and from storage silos. 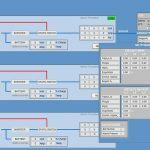 Design and development of new Supervisor Control and data acquisition system, SCADA using the Vijeo Citect software. Architecture with Redundant Primary / Standby Servers, and one additional Client. 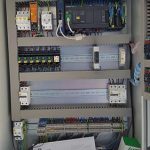 Dcontrol has design, program and construct an automation panel, for CIP system with stainless steel tanks for chemical industry. 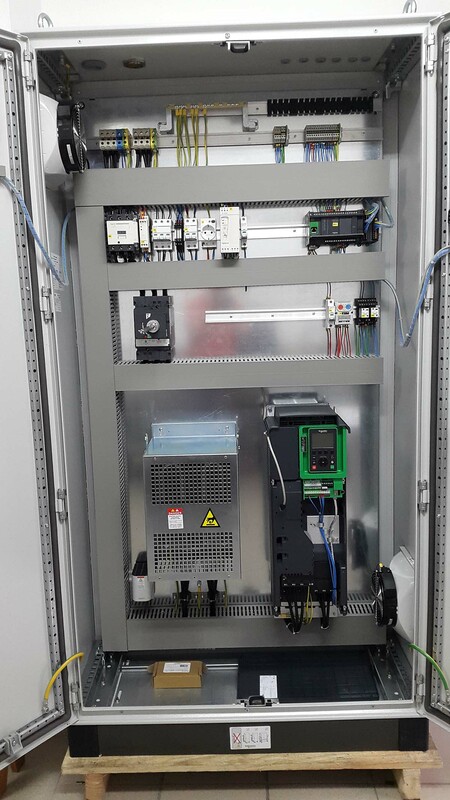 Siemens PLC S7-1200, along with 7-inch Delta HMI, has been delivered, and used for controlling electro-valves, and the speed of circulation pump through VSD. 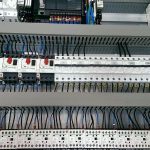 Design and manufacture of automation panel for cocoa tank management. 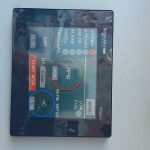 The system is based on Schneider Electric's PLC M221 and a 7-inch HMI touch display. 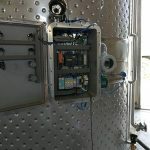 Installation of a 45kW VSD, in a tween cooling tower system in olive oil industry. Schneider Electric ATV630 model used for controlling rpm, providing energy efficient operation. 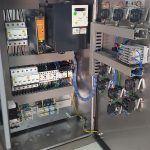 Dcontrol has undertook the design, manufacture and program of three automation panels for controlling a small D/G which provides power to a high pressure hydraulic pump in a hydro blasting application. 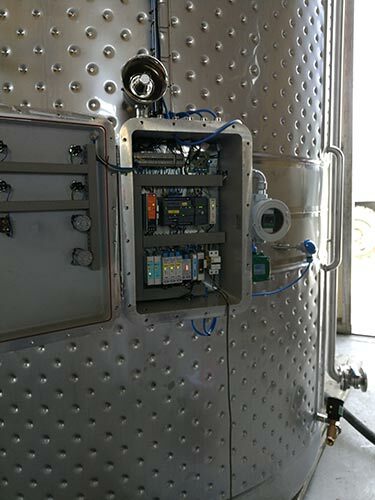 Inox Vessel Hellas has trusted Dcontrol to manufacture stainless steel automation panels for temperature control of olive oil. The system keeps the temperature steady with a PID controller. 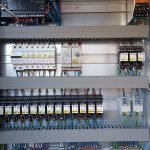 Dcontrol has successfully delivered an integrated automation and control system in a pump station in Kaspakas Limnos. 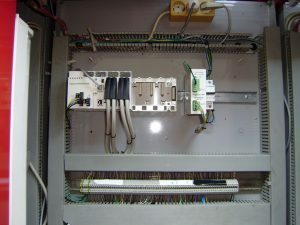 The system relies on a M241 PLC controller, which is responsible of controlling three pumps in a circular way. 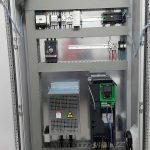 Dcontrol developed a central SCADA/BMS station for the new Cosmote's Datacenter in Athens. 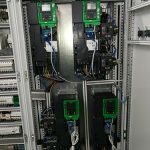 The project has been designed along with Schneider Electric, and delivered in a redundant architecture in both PLC and SCADA equipment. Lighting control of new smart LED lighting has been addressed in a basketball stadium. The main goal is to provide energy efficiency, as well quality of light. 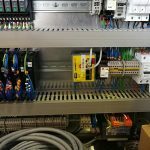 A whole new approach in brew automation systems has been designed from Dcontrol and successfully installed in micro-brewery in Ikaria island. 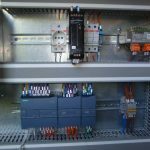 A special Atex panel, for chemical industry has been manufactured from Dcontrol. The panel conforms with Zone 0 intrinsically safe specifications. 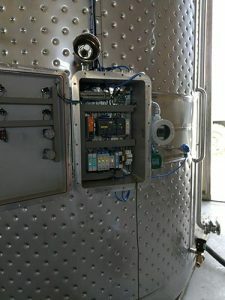 Brew automation system has been installed in a new micro-brewery company in Nicosia, with great success. 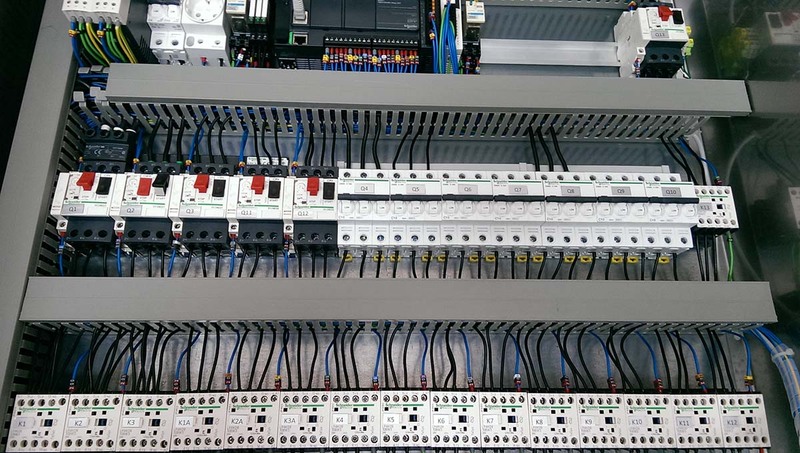 Again, Schneider Electric quality M241 controller executes the batch process. A major retrofit in Isthmia Bridge in Corinth canal has been designed/delivered by Dcontrol. 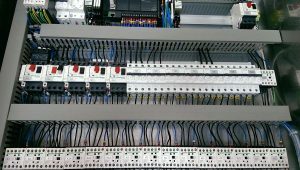 A new power panel with ATV930 inverters, which controls the winches of the bridge, along with a central PLC has been addressed.